The 2018 Oneota Film Festival (OFF) is April 19-22. The OFF board of directors has announced the following upcoming events. 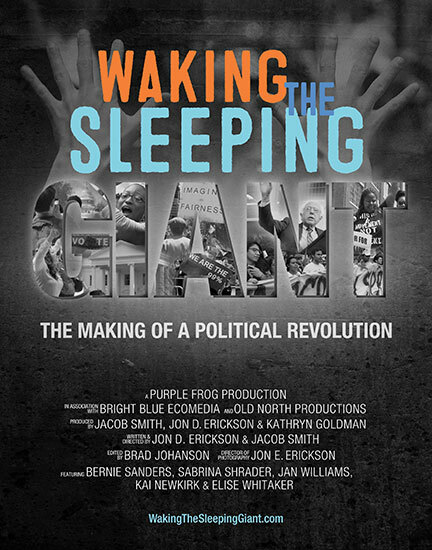 The Luther College Center for Sustainable Communities is hosting a screening and Q&A with the director of “Waking the Sleeping Giant: The Making of a Political Revolution,” a film about the 2016 presidential race and the fight for civil rights, economic fairness and a democracy that works for everyone. Free. For more information, go to: wakingthesleepinggiant.com. OFF and Vesterheim Norwegian-American Museum continue their holiday tradition of screening a Norwegian film during the Norwegian Christmas celebration Saturday, Dec. 2. 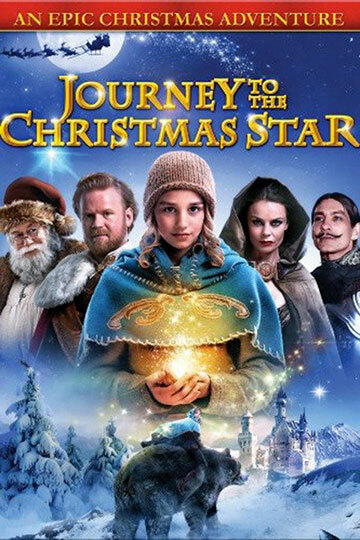 This year, they’re screening the Norwegian family holiday classic “Journey to the Christmas Star,” a story about a courageous girl who sets out on a hazardous journey to find the Christmas star in order to free the kingdom from a curse and bring back a long lost princess, but some mighty foes try to stop her. Norway's beloved Christmas adventure for the whole family set in a magnificent winter wonderland. Free, with free-will donation at the door. The film runs approximately 1 hour, 20 minutes. The film has a few scary parts, but should be appropriate for most children. Local filmmakers featured in the series, as well as representatives from IPTV, Iowa Arts Council and Produce Iowa will be present. The event is free and open to the public, and there will be swag bags. For more information, check out: iptv.org/filmlounge. OFF is still looking for new board members. “We are set for film screeners, but we need more people to help with other duties like planning and supporting OFF events, looking ahead to and planning the future of OFF, reaching out to potential partners and sponsors, and general advisory duties,” a board member says. The average board member volunteers about 1.5 hours per month. If interested, contact OFF Board President Nancy Sojka: president@onetoafilmfestival.org or director Christy Ebert Vrtis: director@oneotafilmfestival.org.